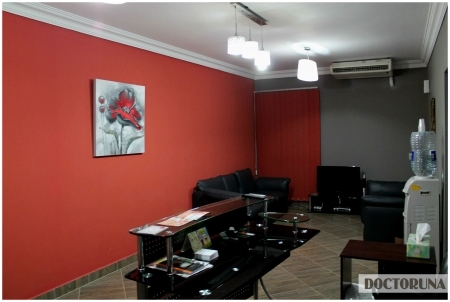 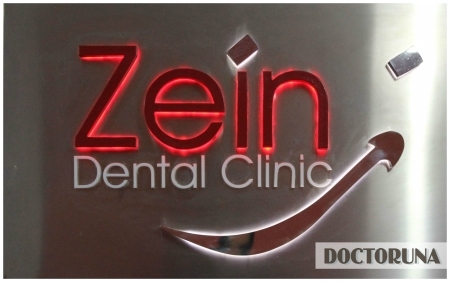 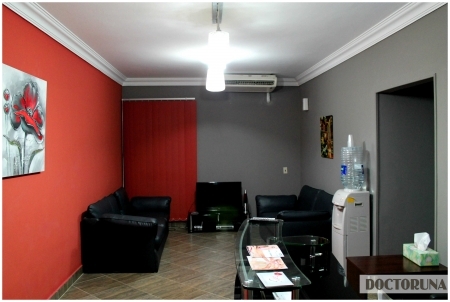 At Zein Dental Clinic, Dr. Aly provides the best treatment options using state of the art materials, techniques and equipment. 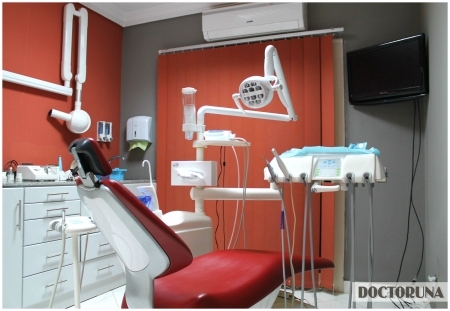 Dr.Aly's practice works with a "patients first" attitude, ensuring that the patients fully understand the procedures and treatment options to help provide better oral health. 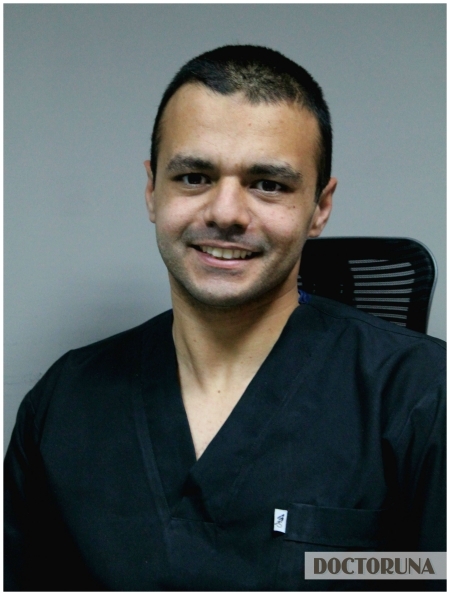 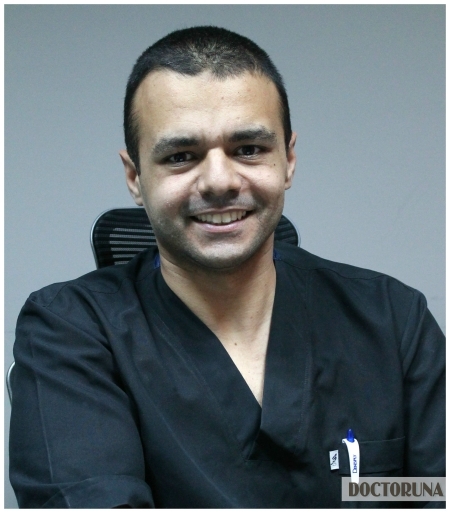 As an experienced staff member at Misr International University, Dr.Aly guarantees a relaxing and understanding atmosphere in his clinic.